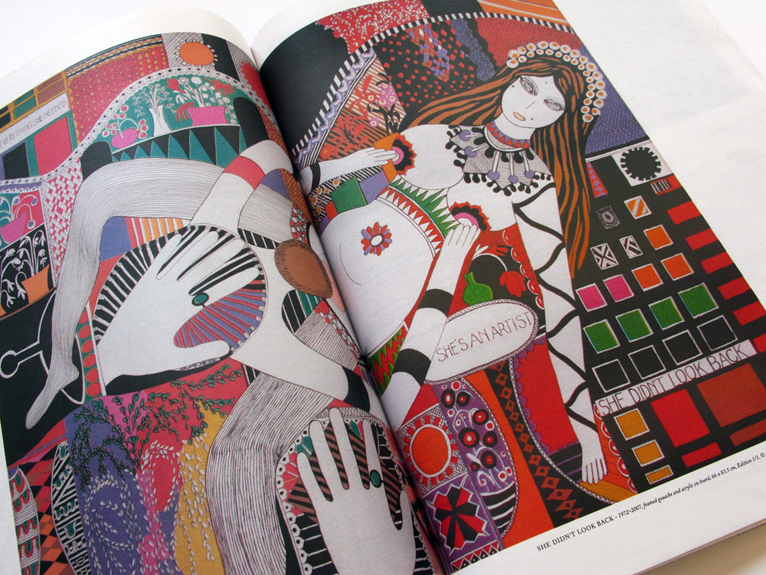 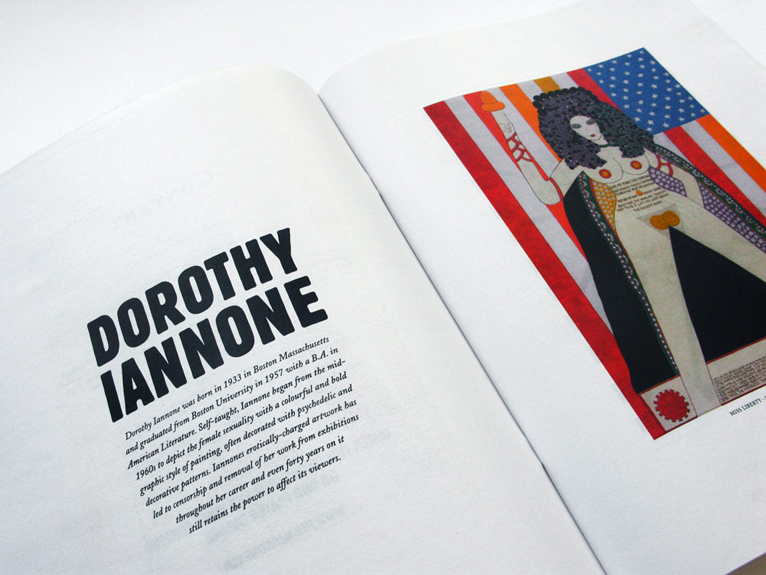 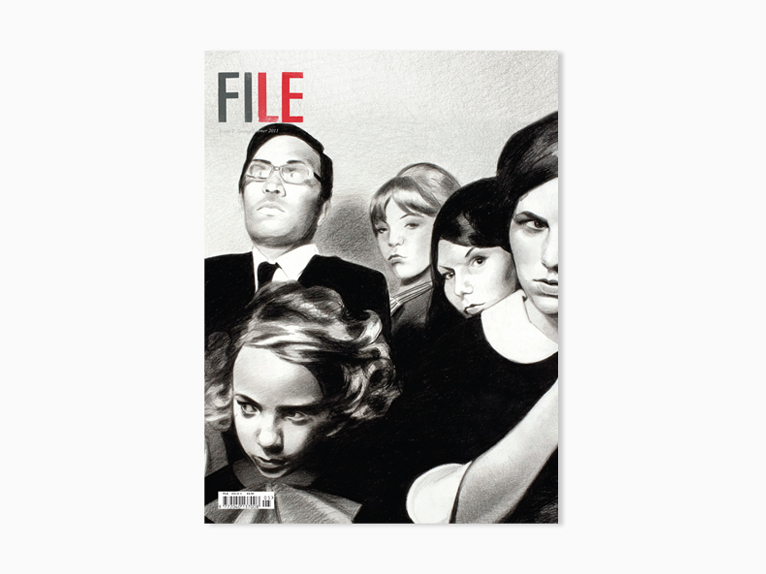 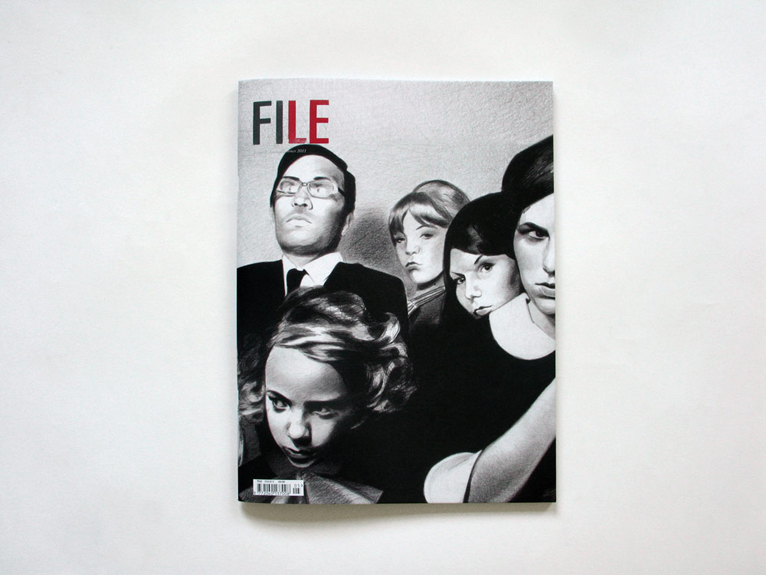 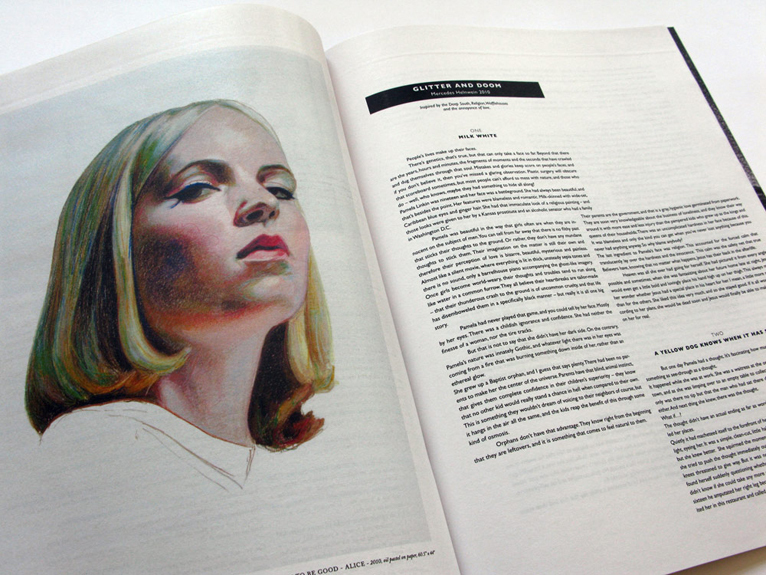 FILE Magazine is a bi-annual publication featuring a broad selection of visual communication in the fields of graphic design, art, photography, fashion and moving image. 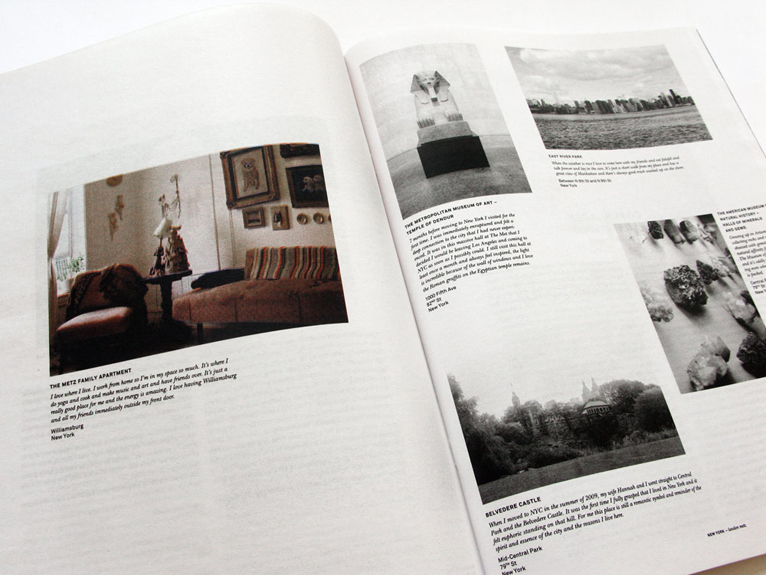 Beautifully presented in a 30 x 39 cm hard cover with a full colour 96 pages stitched inside. 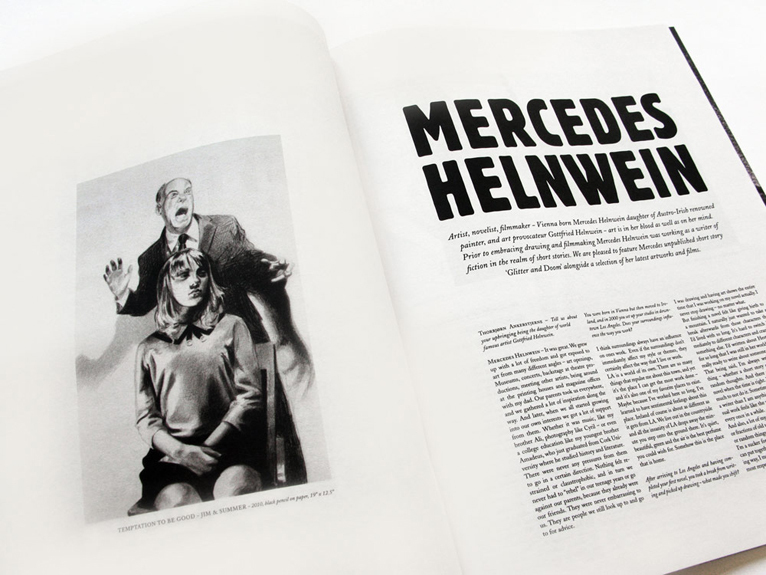 Each issue is accompanied by a full-screen online player, Screening in full the issue’s short films, music videos and documentaries. 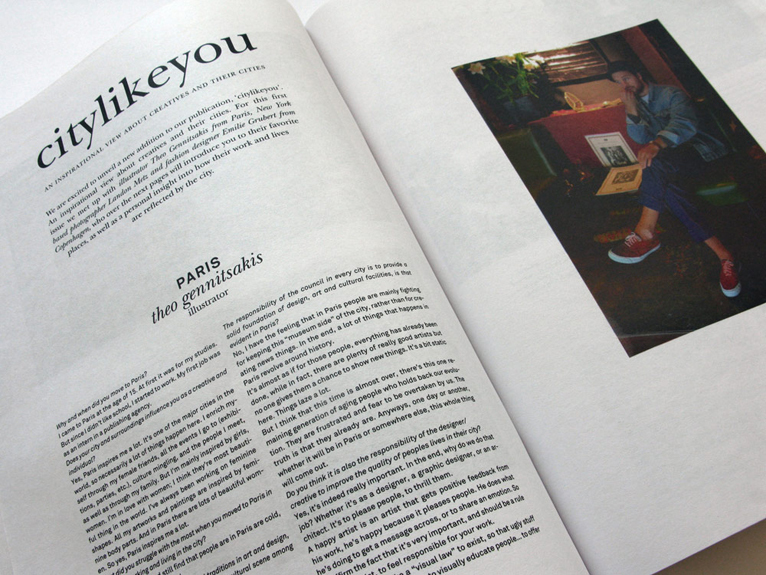 A magazine to Watch & Read.